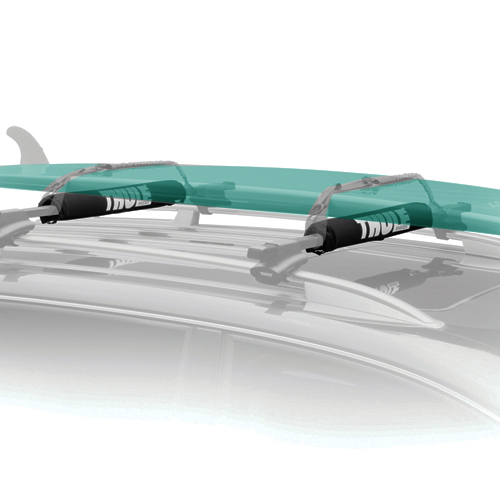 SUP Stand Up Paddleboard Racks and Carriers, Surfboard Racks and Carriers, Windsurfer Racks and Carriers safely transport your valuable boards and accessories to and from your water sport destination. 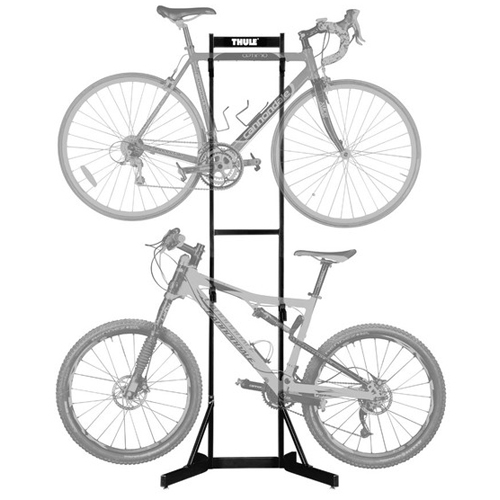 Yakima, Thule and Malone offer racks and carriers to help load, cushion, cradle, fasten, tie-down, lock and shuttle your gear. 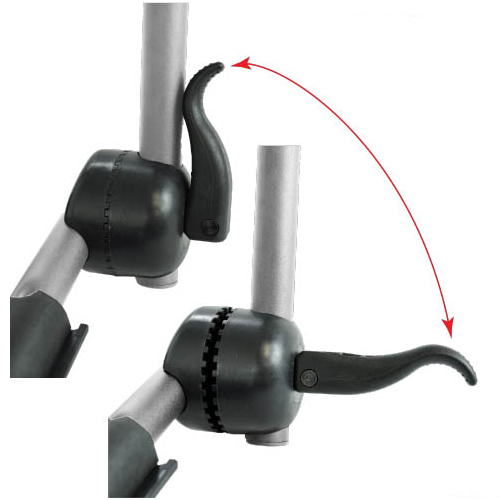 Popular carriers like Thule SUP Taxi XT, Yakima SUP Brah, Malone Saddle Up Pro, and many more, are in stock and ready for immediate shipping from RackWarehouse.com. If you need help selecting an SUP Stand Up Paddleboard Rack or Carrier, Surfboard Rack or Carrier, Windsurfer Rack or Carrier that fits your needs and budget, please call us at 800 272-5362 for assistance. 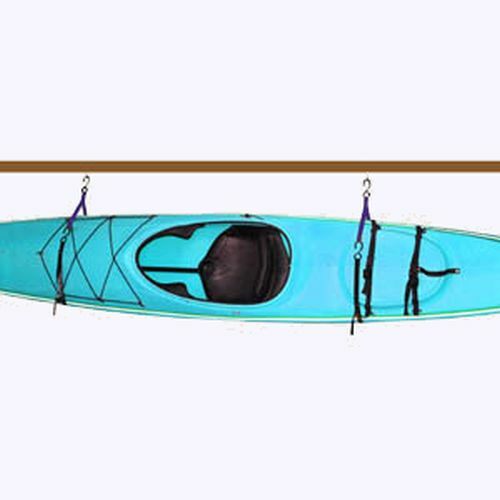 The Rack Warehouse stocks all Malone Kayak and Canoe Racks and Carriers. 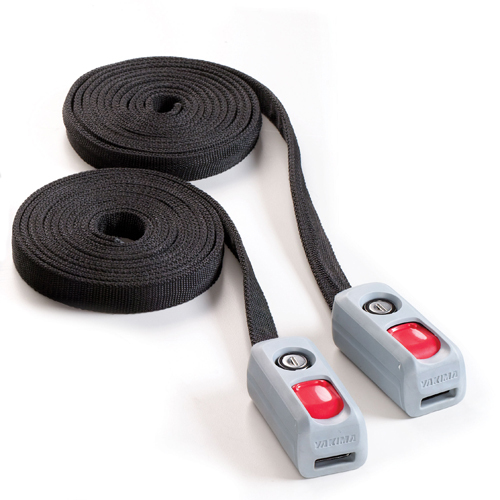 Popular Malone Products like Auto Loader, Down Loader, SeaWing, Saddle Up Pro, Stax Pro 2, Big Foot Pro, Stinger, J Pro, SeaWing Stinger Combo and J Dock are available for immediate shipping. These rugged canoe and kayak racks fit Malone Roof Racks, Thule Roof Racks, Yakima Roof Racks, Whispbar Roof Racks and most factory installed roof racks. You can count on these top quality racks to get your boats to and from your destination safely, in style and at an affordable price. Please visit our complete list of Malone Water Sport Carriers.